HomeWindowsFile Explorer not Responding on Windows 10: How to Fix it? Windows 10 is undoubtedly the best Windows version launched by Microsoft for their PC users. In fact, over 70% of the Windows users have switched their existing Windows PC version to Windows 10. They like the overall interface of the new Windows 10. However, there are people who are constantly facing some issues with their Windows 10 PCs, one common issue is file explorer not responding. 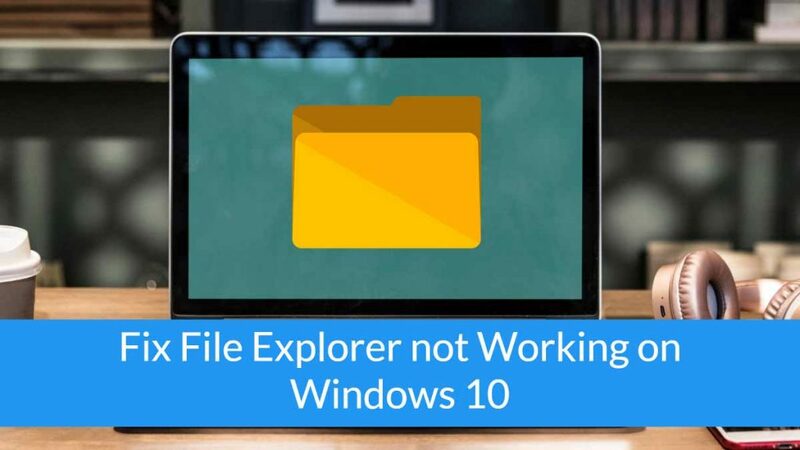 If you too are facing the same issue with the built-in File Explorer in your Windows 10 system, then here we have prepared a step by step guidelines to resolve the File Explorer Not Working on Windows 10 issue. File Explorer not launching, all these issues are related to File Explorer app. This is a major issue as File Explorer is very important to explore files stored in your system. If the File Explorer doesn’t work for your Windows PC, you have to resolve it ASAP. If you don’t resolve File Explorer not working issue on your Windows 10 system, your overall interface will be limited to exploring the websites only. Following tutorial is prepared for the Windows 10 users with the above issues related to the File Explorer app. 1 How to fix File Explorer not responding on Windows 10? How to fix File Explorer not responding on Windows 10? We recommend you to kindly check for the current Windows 10 version on your PC. If you haven’t upgraded your Windows 10 PC, kindly update it to the latest version. 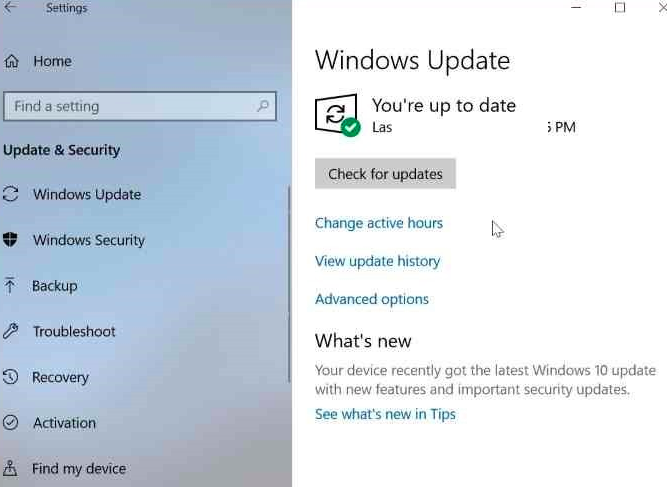 To update your Windows 10 system, navigate to the Settings app and select Update and Security. After that, select the Windows update option. After that, Check for updates option. The Windows system will check for new updates in your system. If you see any such updates, you can click the Update button. 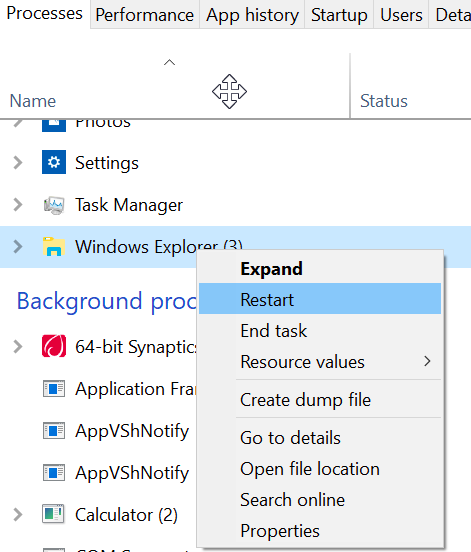 If the File Explorer is not responding or opening or not working, what you can do is just Restart the app and then the entire system for once. Follow these steps for more information. Press Ctrl+ Shift+ Esc keys simultaneously to launch the Task Manager in your system. When the File Manager launches, you can see different options at the top from which, you need to select the Processes option. From here, right click on to the Windows Explorer and click the Restart button from the menu. 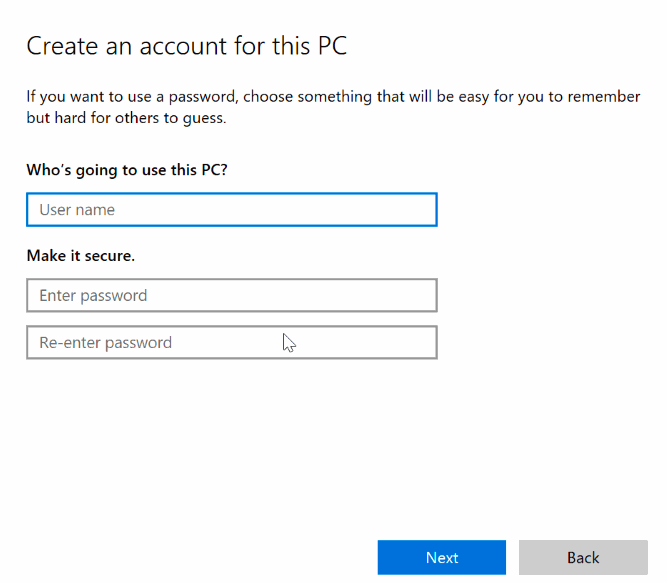 Create a new user account on your Windows 10 PC. Once created, check if the File Explorer app works as expected. If the File Explorer works for your system, kindly copy all the useful files from your old account to new account. You have to install useful applications in your new User Account. 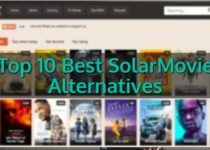 If the above methods don’t work for you and the File Explorer app still not working, you can try out one more method to resolve the issue by freeing up some memory in your system. 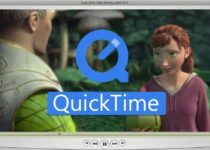 Remove temporary files from your system and it will clear all the temporary stored files from the system. Open Settings >> System >> Storage >> Free Up Space now link. From here, you need to select the files which you want to remove from the folder. The system will show you a list of all the temporary stored files including the junk files and folder. All these files are useless and you can simply remove them at once. Select all the files and click the Delete button. You can also select the Remove Files button and select the types of files to delete from the list. 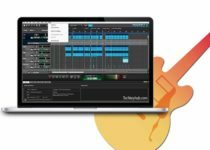 Open Control Panel in your Windows 10 system. 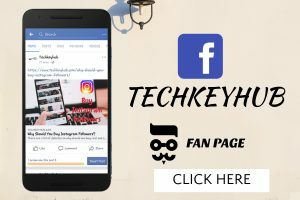 Click on View By button and change the icons to small size. Click Troubleshooting on the left panel. Click on the System Maintenance option and then Click the Next button. The System will check for the issues in your Windows 10 system. It will also suggest ways to resolve the issues in your system. I hope this article File Explorer not Responding on Windows 10: How to Fix it? helpful to fix windows explorer not responding windows 10. Try these 5 methods to “fix windows 10 file explorer not responding” if you have any issues while following the process let us know via comment section.